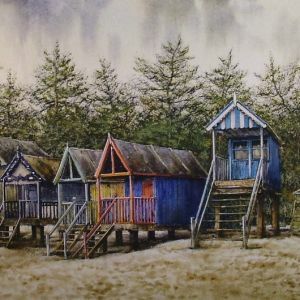 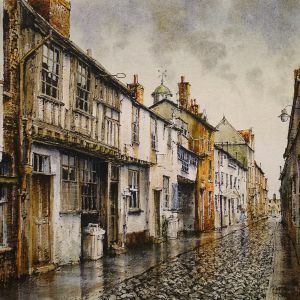 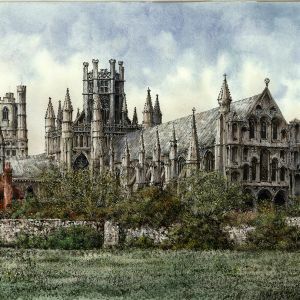 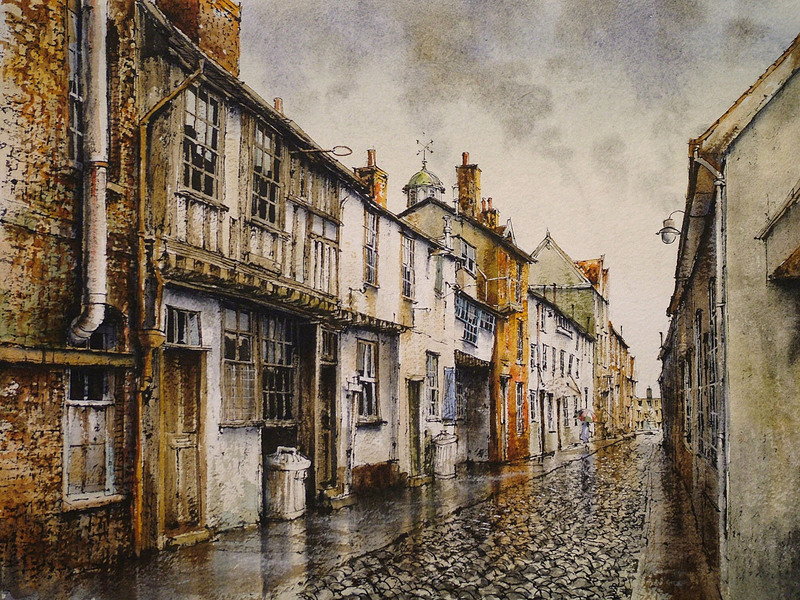 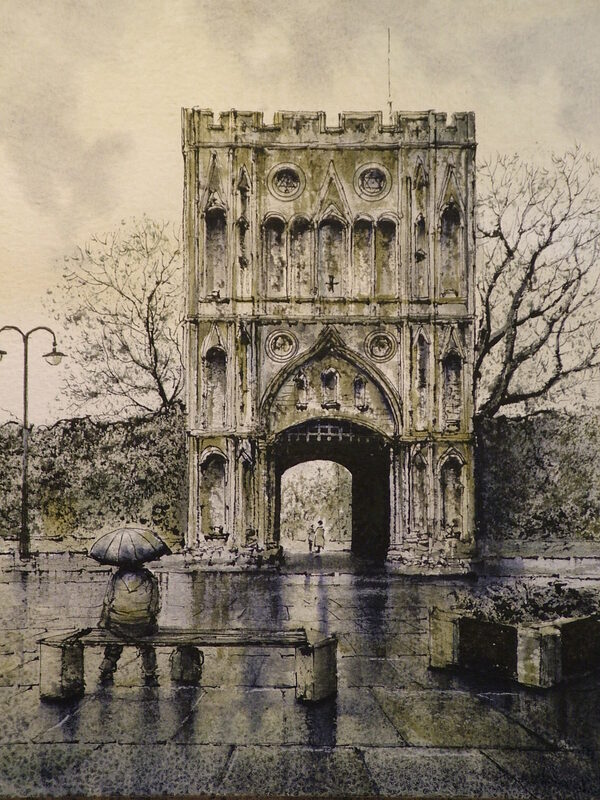 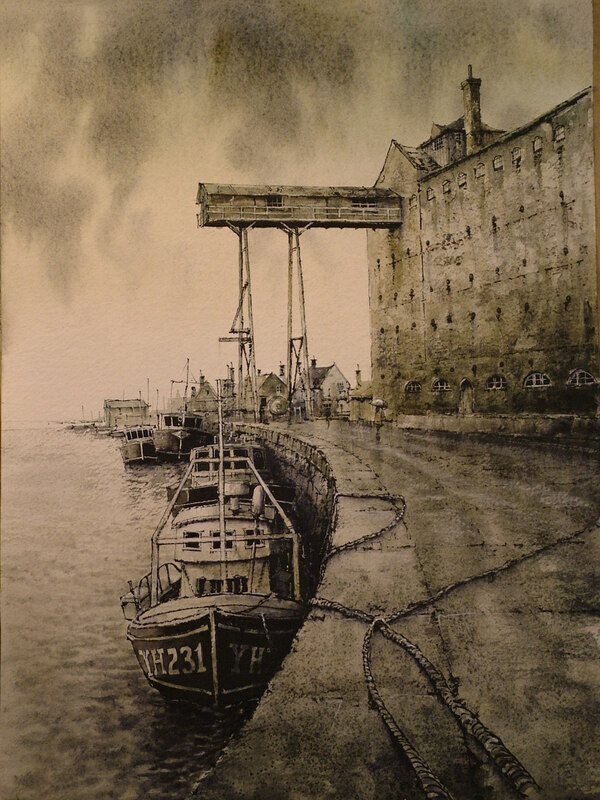 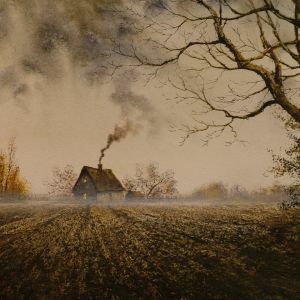 Reg is a self-taught artist who, for the last 30 years, has specialised in subjects such as cottages, village and town scenes. 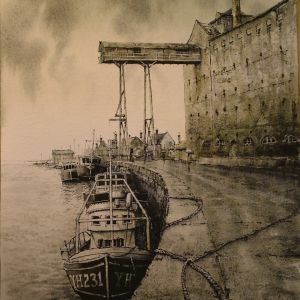 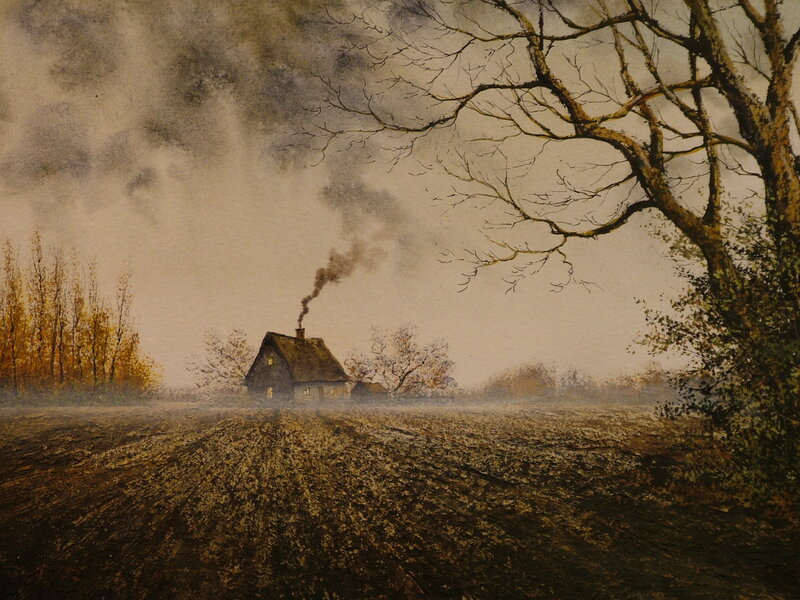 He has a very distinctive style, his technique consists of a strong ink drawing which is then coloured with acrylics. 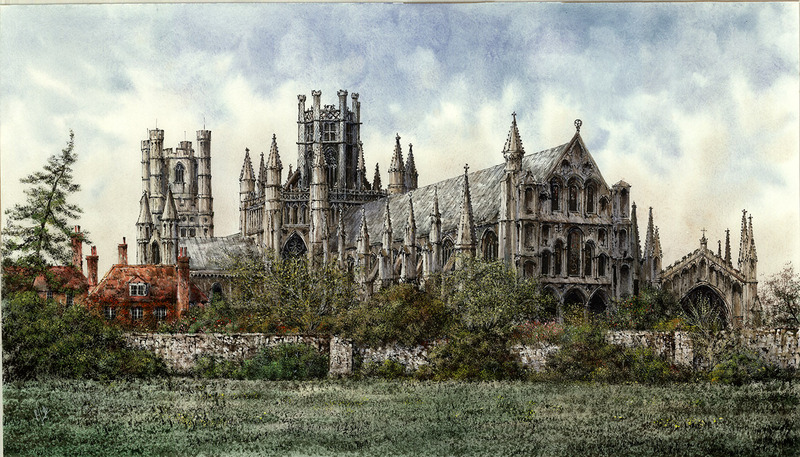 Reg is also much in demand for demonstrations and workshops. 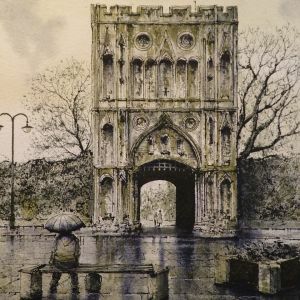 He accepts commissions if compatible with his style of work.